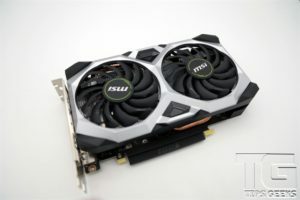 After the big release of Nvidia’s most anticipated RTX 20-series graphic cards, they recently slowly launched their 1660 and 1660Ti. 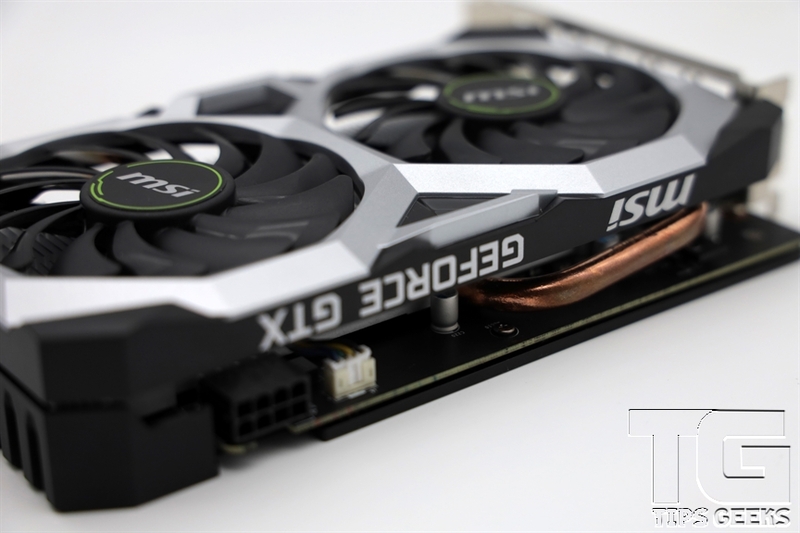 With the claim that two-thirds of the market play with their GTX 960 and below, the XX60 range cards have proved to be quite popular with mid to high-level game settings. Today, we look into MSI’s 1660 Ventus XS OC Edition which is meant to replace the GTX 1060 3GB version with 1408 Turing CUDA cores. MSI includes their twin Torx 2.0 fans and an overclock right out of the box of an affordable price of ₱ 14,550. The performance is set to be put against the GeForce GTX 1070. Without compromising the cooling, everything is able to fit in a 204 x 128 mm card for the MSI GTX 1660 Ventus XS. Offering a great design with the silver front and black backplate which becomes eye candy. 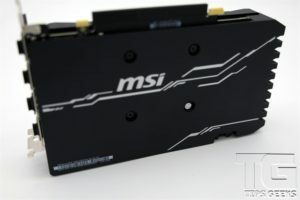 The metal brushed backplate gives a premium feel to this entry-level solution that MSI offers. 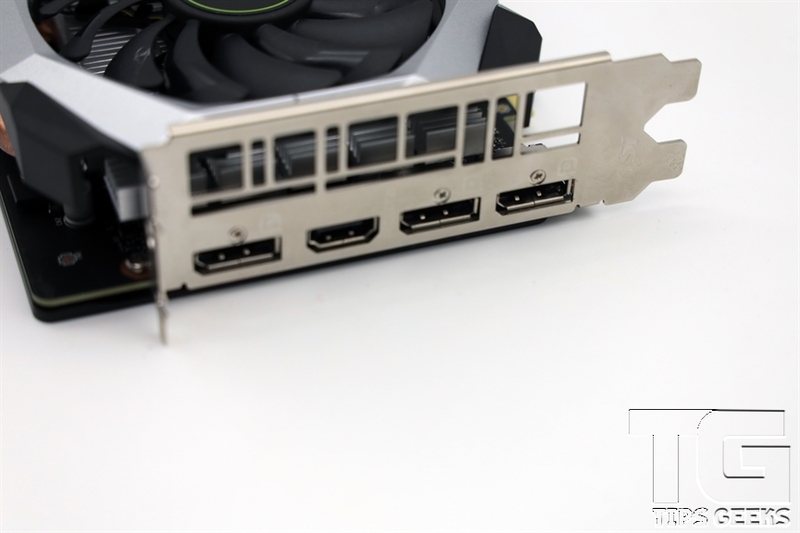 Despite being an entry-level card, MSI includes three standard DisplayPort 1.4a and one HDMI 2.0b, showing that NVIDIA has updated their display engine with the Turing microarchitecture showing support for DisplayPort 1.4a with VESA’s almost lossless Display Stream Compression. This enables support for 8K@30Hz using a single cable, or even an 8K@60hz using DSC. 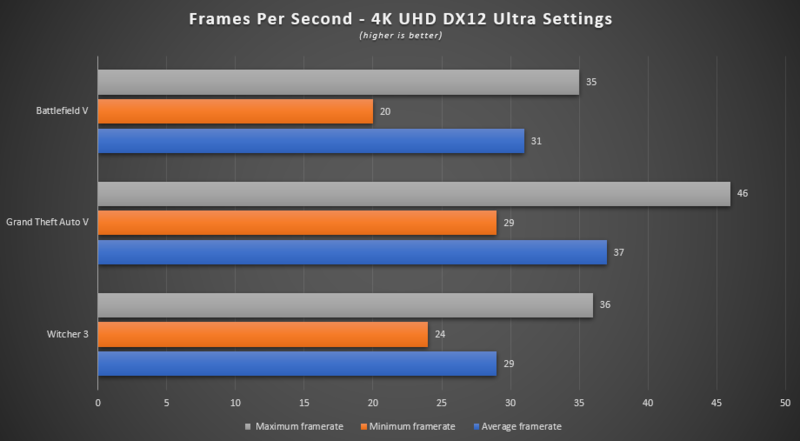 The DisplayPort 1.4a is the latest version of the standard DisplayPort giving you a better future-proofed graphics card since April 2018. 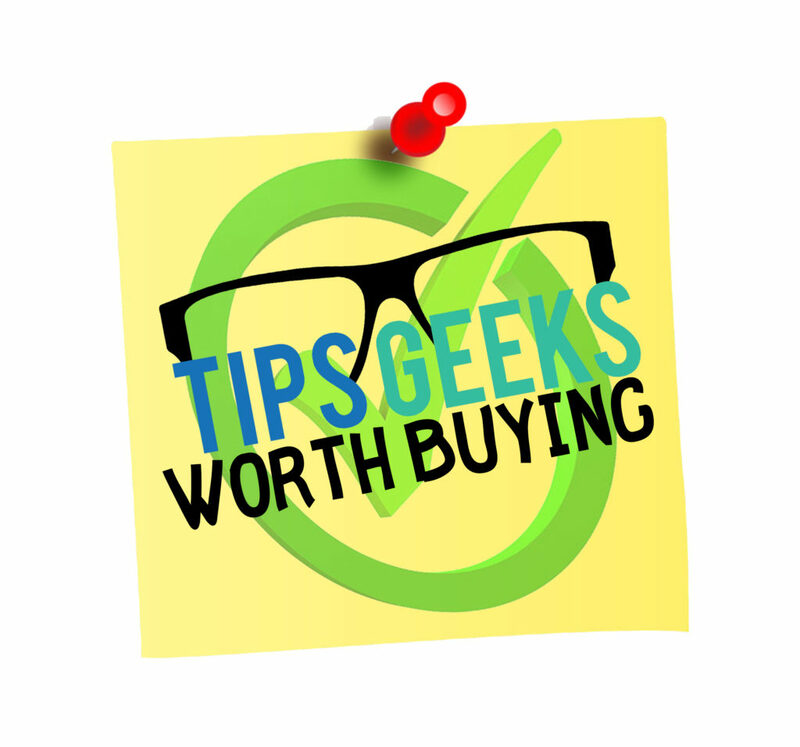 The Nvidia 16-series may have come out a little later but definitely, make a worthy replacement for the GTX 1060 for a fairly reasonable price considering it is an entry-level product. MSI’s Ventus XS OC Edition makes it better by adding a small boost in factory clock with better cooling. 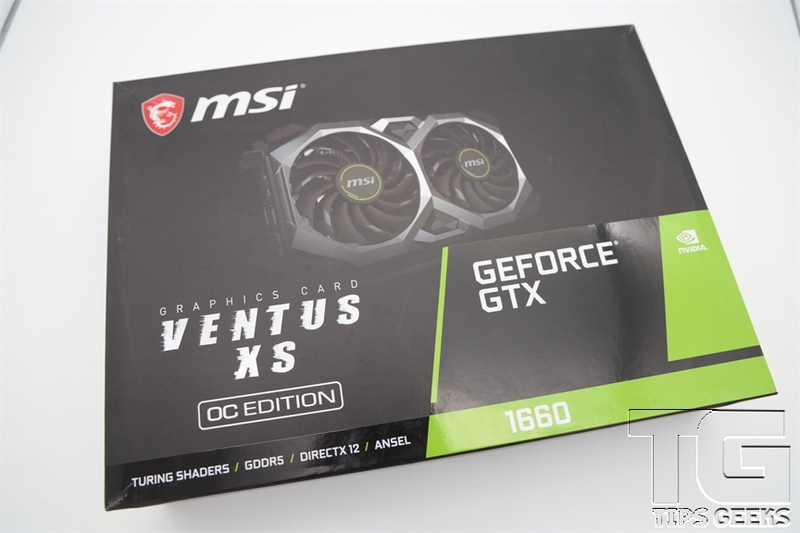 MSI’s GTX 1660 Ventus XS OC gave us exactly what we expected under the 1080p and 4K UHD settings. 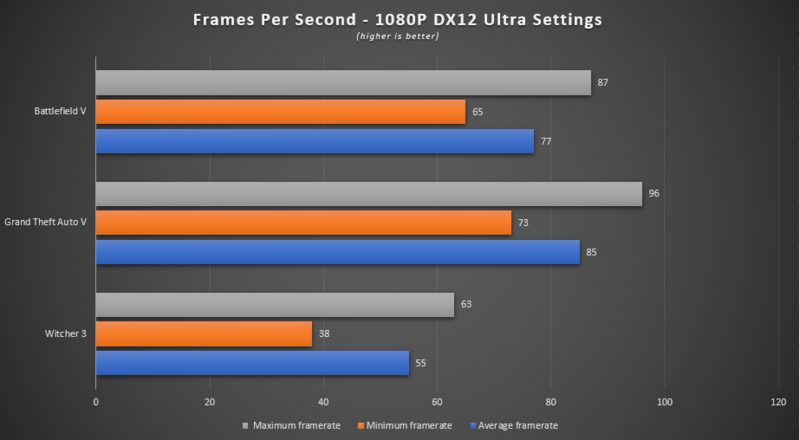 This only means that 1080p gamers can take advantage of high frame rates at an affordable cost of ₱ 14,550. Those who attain to be a professional e-Sports gamer would definitely appreciate this from a beginner’s perspective. The dual fan cooler is barely heard and goes around 60C under maximum loads. Those who want to build a compact form factor ITX would also love this as the latest Turing card from MSI is pretty sleek and stays within the 2-slots worth of space.